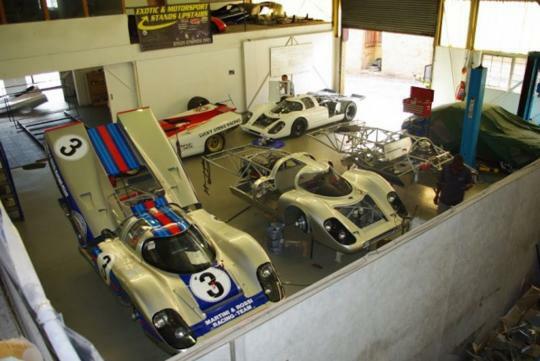 Fans of vintage racing cars would be familiar with racing cars such as the Porsche 917, Ford GT40 and the Lola T70. And most fans of these racing cars could only dream of driving them as the real thing could cost you a lot of money. But now you can stop dreaming and obtain one of these racing cars at a fraction of the price of a real one. 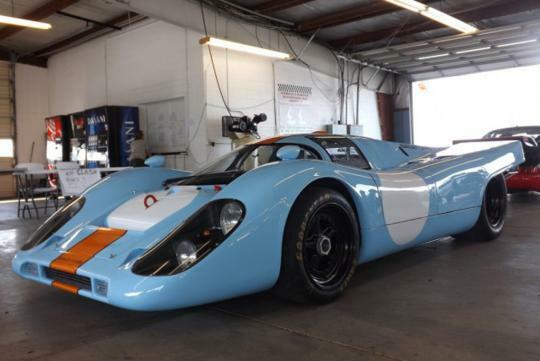 South African firm, Bailey Cars, builds replicas of classic racing cars and they have set up shop in North America so fans can fulfil their dreams of owning such racers. 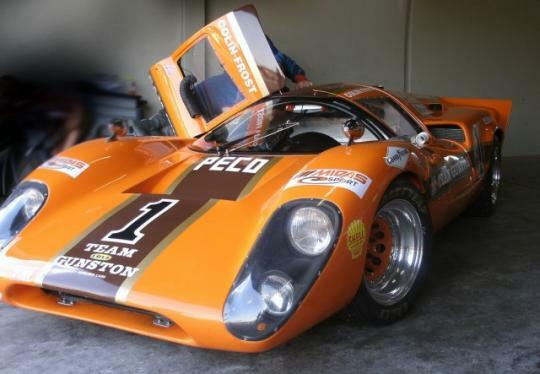 Prices ranging from US$83,000 for a Lola T70 to US$103,300 for a Ferrari P4, excluding shipping. You could say that the prices are not that really cheap but considering that they are still much cheaper than buying the real thing and they are built using modern engineering techniques. 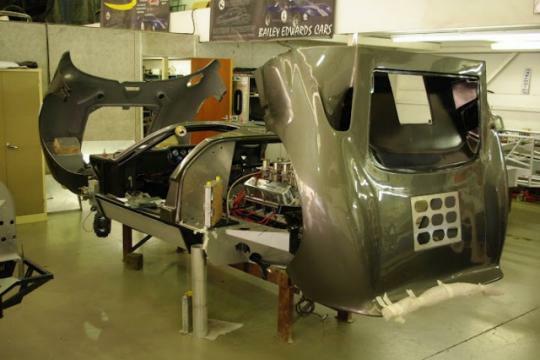 Each car is built on a modern tube frame chassis. Engine and transmission is based on a customer�s decision. If he/she wants a certain type of engine and/or transmission in their car, the company will add them into it. The company uses aircraft strength aluminium on their suspension system, AP Racing brakes and laser-cut carbon steel tubing for the chassis. This is to ensure that their products are safer than the original racing cars. Bailey Cars only build them in limited numbers so that they will hold more value in the future compared to mass produced replicas. For customers who desires for street versions of these cars, the company does that too. These street versions come complete with road legal components and also fitted with luxuries such as air-conditioning. Check out more details on their website below.